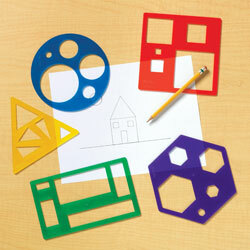 The mess-free creative play resource. 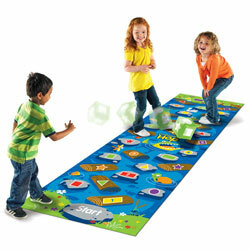 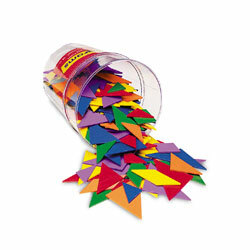 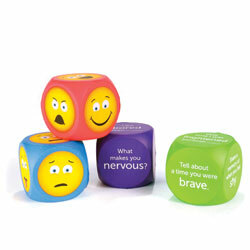 The squishy, squashy way to learn numbers and shapes! 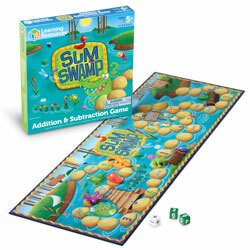 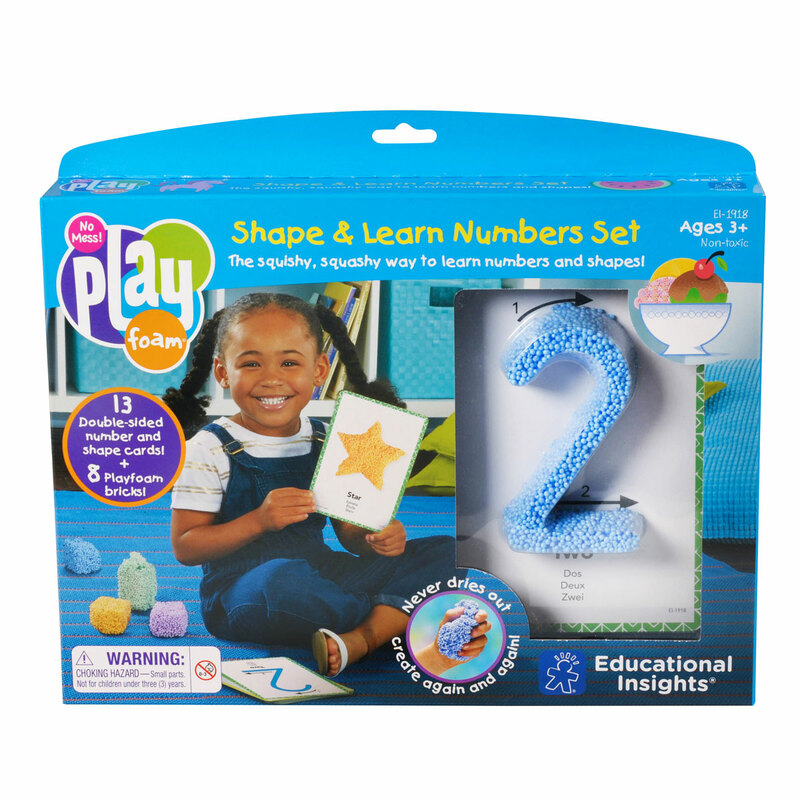 The squishy, squashy way to learn numbers and shapes!This set of our award-winning Playfoam has been designed specifically to encourage early numeracy practice as children shape and mould the foam into the numbers and shapes on the activity cards. 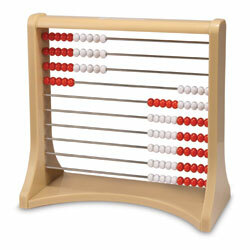 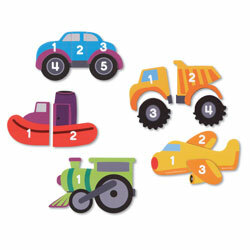 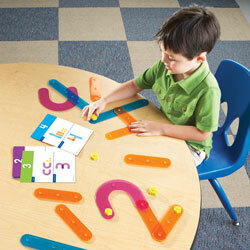 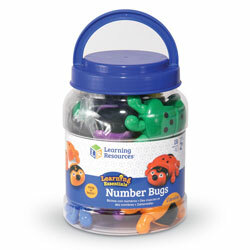 Engages early learners in number formation activities. 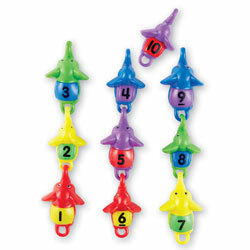 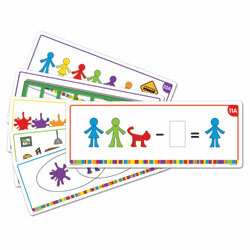 Number cards show how to construct the number by numbered instruction points. 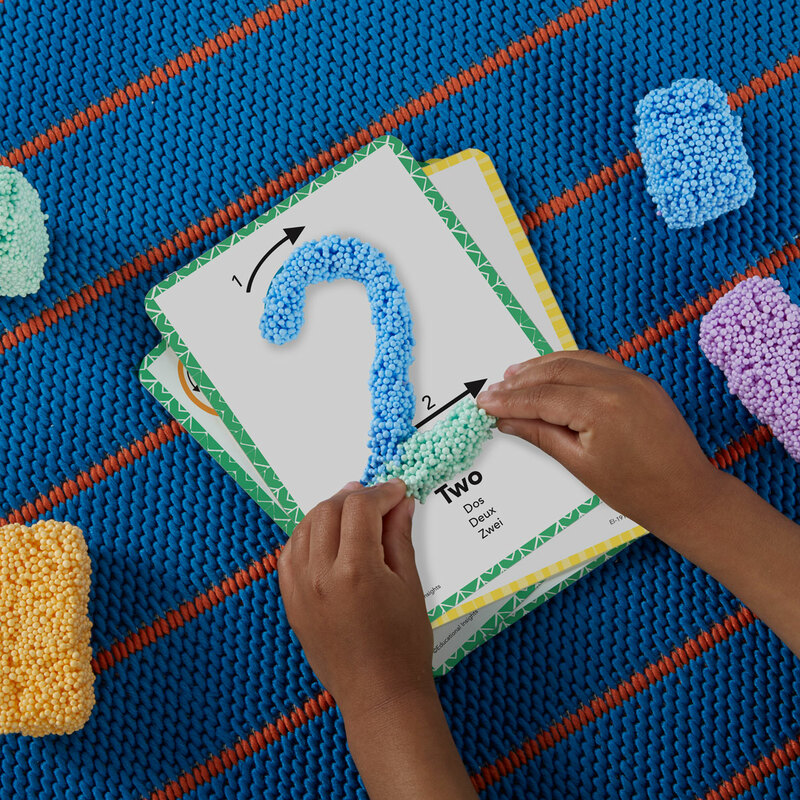 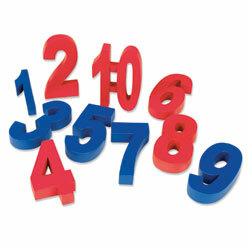 Children simply place their Playfoam on top of the number in the correct order, or on top of the shape. 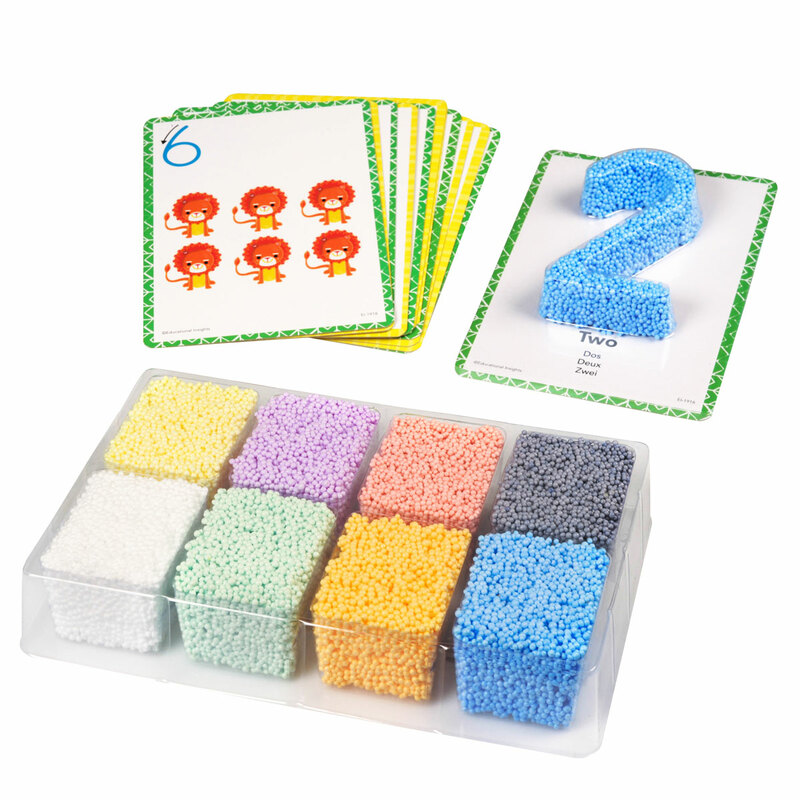 Use straight from the box for immediate learning. 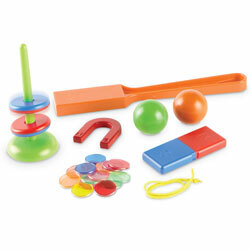 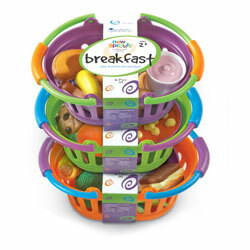 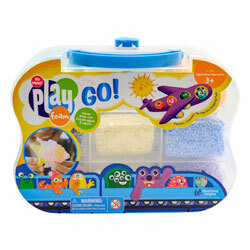 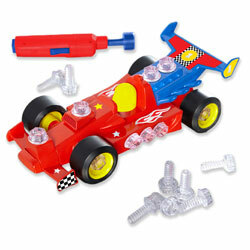 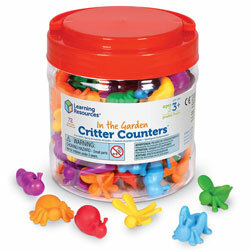 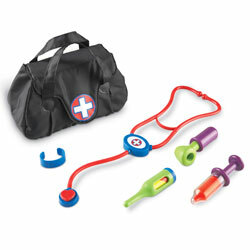 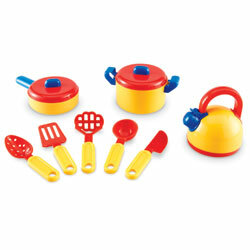 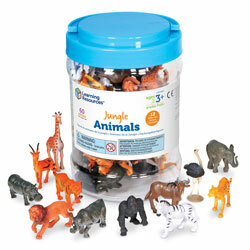 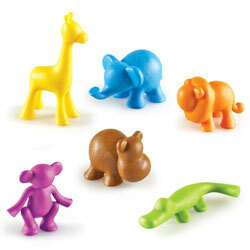 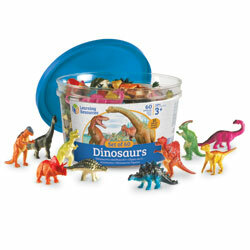 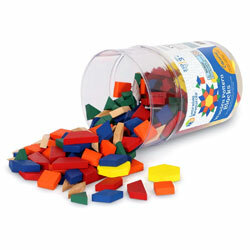 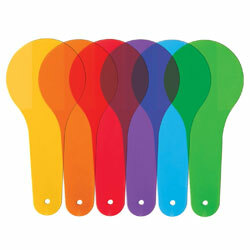 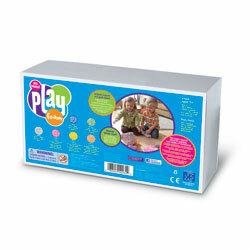 Non toxic formula ensures safe sensory play activities for children as young as three. 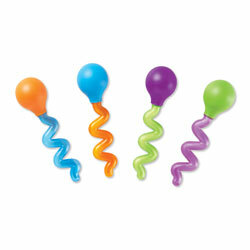 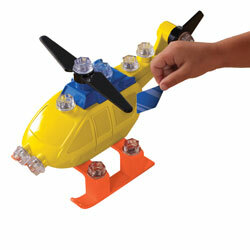 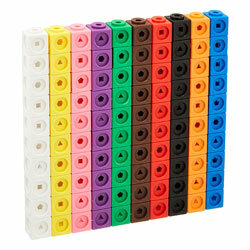 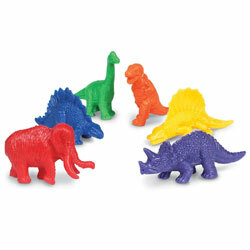 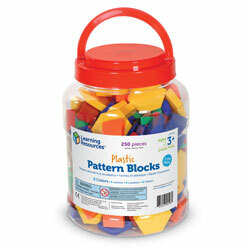 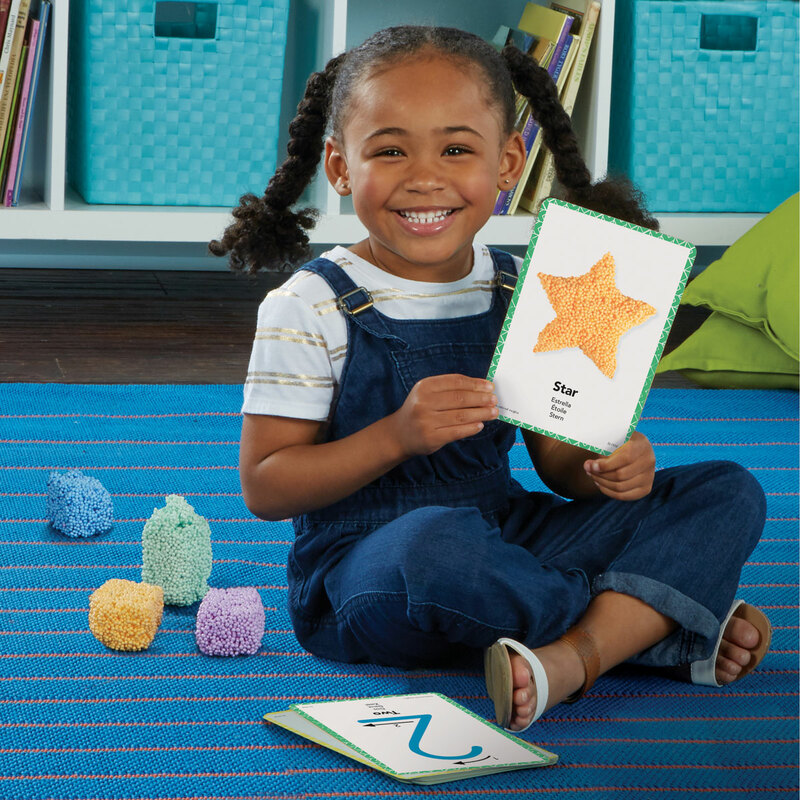 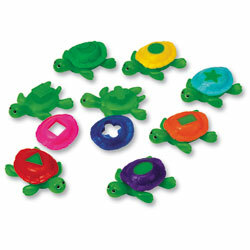 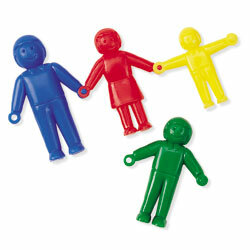 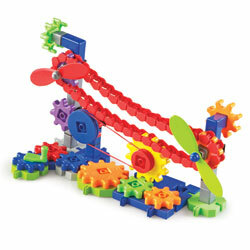 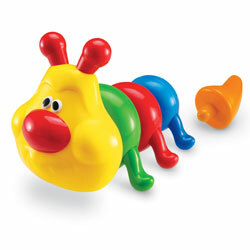 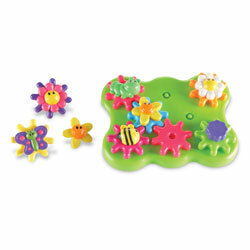 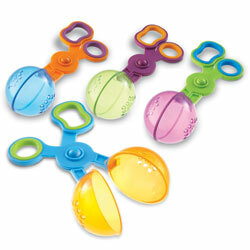 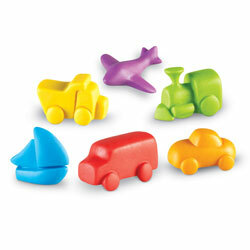 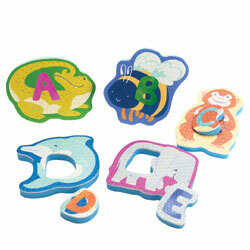 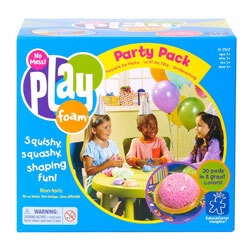 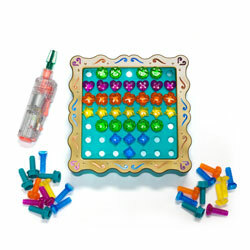 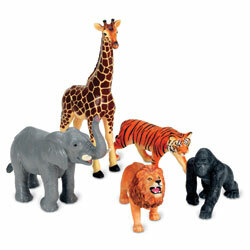 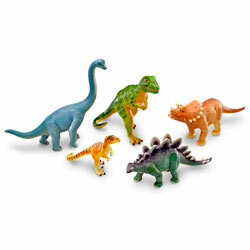 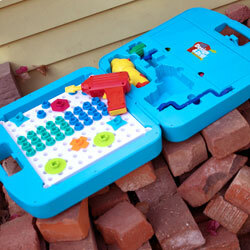 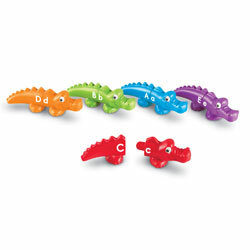 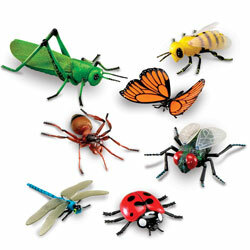 Playfoam’s bead-like structure promotes tactile awareness and fine motor skills development. 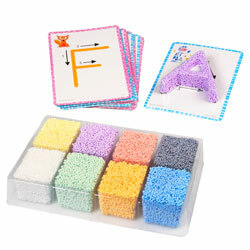 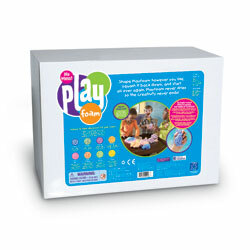 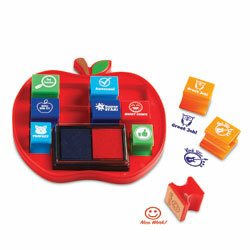 Playfoam bricks measure 5cm H x 2.5cm W x 6cm L.
Activity cards measure 12.5cm H x 17.5cm L.